Ready to tease your taste buds? 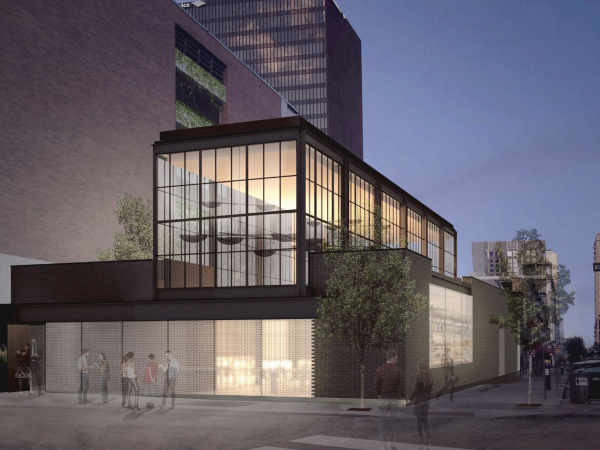 Paul Qui has announced that his flagship restaurant, qui, will officially open to the public on Thursday, June 20. 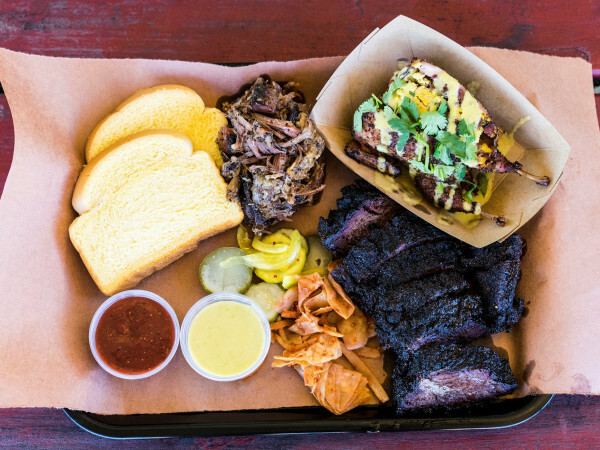 The highly-anticipated restaurant (thanks in part to Qui's Top Chef: Texas win, James Beard award and general Austin charm) is located at 1600 East Sixth Street. 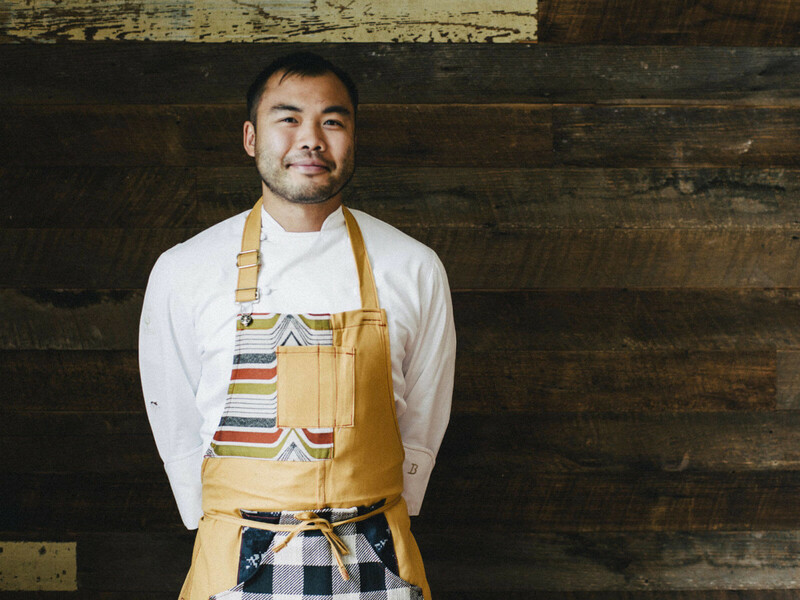 As his flagship restaurant, qui will draw inspiration on the chef's worldwide travels, as well as his culinary training and background at Uchi and Uchiko, with an emphasis on a revolving seasonal menu. "I want to create a space where the possibilities for my cuisine are limitless," says Qui in a press release. 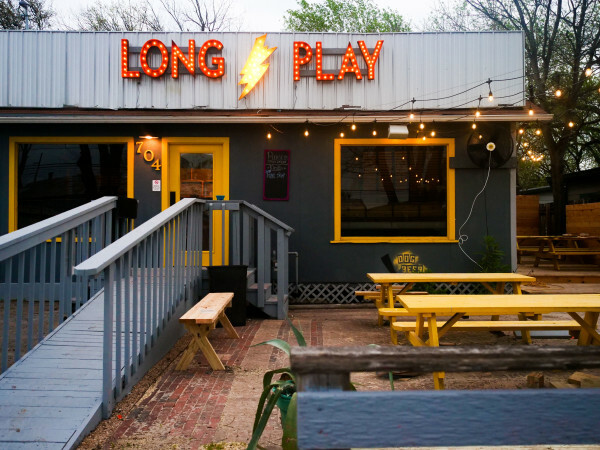 "I’m inspired by our surrounding community, as well as by exploring those boundaries beyond Austin and Texas. I enjoy learning from different creative outlets including food, but also art and design, all of which will be incorporated at qui." The restaurant's 50-seat dining room will be open on June 20, serving dinner Monday through Saturday. A special 10-seat tasting room will open in several months, featuring a new tasting menu each day created by Qui and his staff. For a closer look at the soon-to-open qui, take a look at this behind-the-scenes video.